My first ever Jo Malone experience! Okay, you know when you go to the stand and just want to sniff the products, then the sell lady comes over and she samples the products on you. Then if you won't buy something you will feel guilty, why are they so effective?! At the till my jaw just dropped, but I stilled smiled, while passing my card. While back I went to check out the perfumes with my mum, we both really liked the scent of Lime Basil and Mandarin, but I didn't really needed two perfumes, so I had picked up the body creme. The smell is just incredible! Last on the skin so long, until you take next shower and wash it off. It's very rich and moisturising, luckily not sticky! I hardly ever future perfume on my blogs, as I find them really difficult to describe, perfumes are very personal subject in my opinion. Everyone likes different scent, I personally love Earl Grey combined with Cucumber, such a nice fresh scent for warmer months. One thing that I feel like I won't justify is spending so much money on a candle, the idea of "burning money" makes me feel bad! I am not judging anyone who is doing it, I hope you won't get offended, that is just my personal opinion. 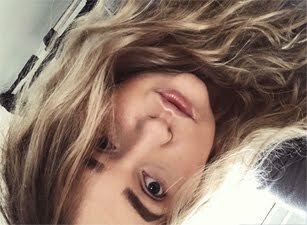 I'm not too sure about the sound of Earl Grey & Cucumber, however, I bought a perfume from Jo Malone that sounded like the oddest combination and ended up loving it. I really love how original her scents are. I'm definitely going to test the Earl Grey & Cucumber one out of curiosity! Everytime I'm in Selfridges or any big department store, I always go by their Jo Malone counter to try their scents. So so good. 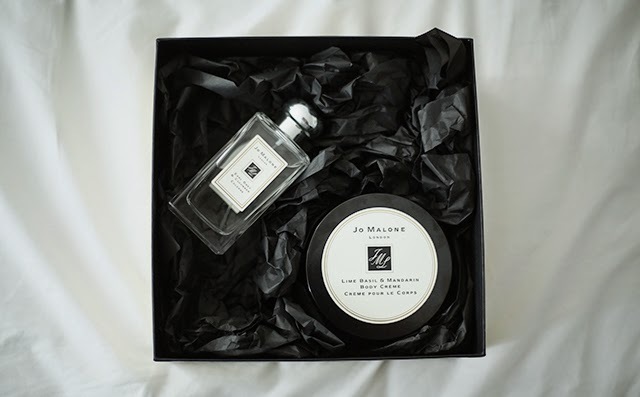 jo malone is just such a luxury treat. i love their scents so much and the one you picked sounds lovely.